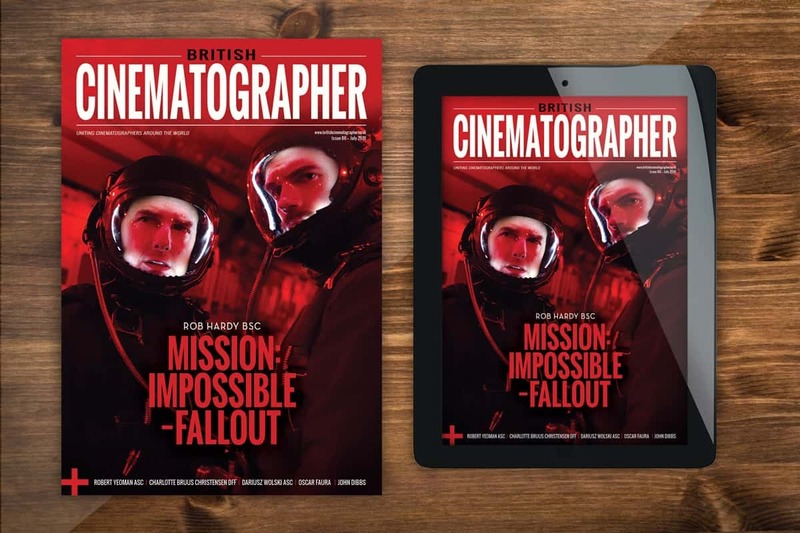 Feast your eyes on the new edition of British Cinematographer magazine – digitally* via our website, or in print**, from 13th July 2018. In the sixth incarnation of the Tom Cruise-starring series, Ethan Hunt finds himself in a race against time, hunted by assassins and former allies, while trying to prevent a global catastrophe. 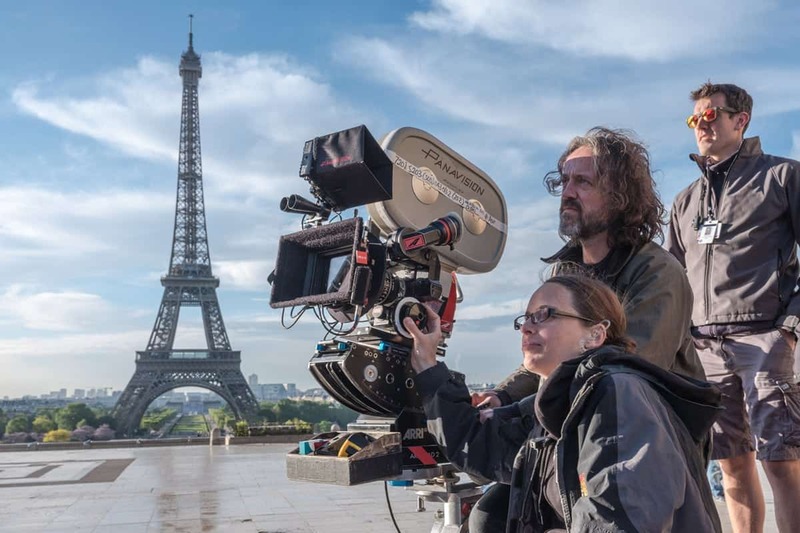 Cinematographer Rob Hardy BSC tells us about why he chose the wider-end of the lens range, the choice to deploy a back-to-basics style of filmmaking, and the challenge of lighting inside Paris’s Grand Palais. The smash-hit Mamma Mia! 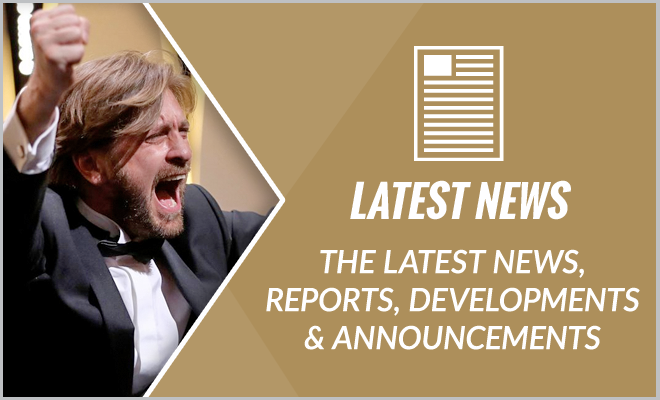 is back with another music-filled delight. 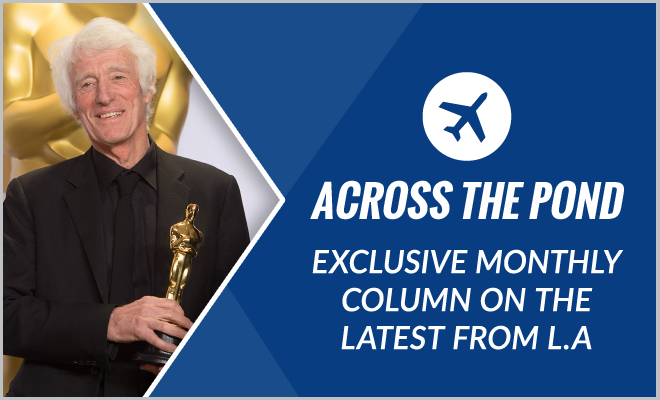 This time Robert Yeoman ASC picks up the cinematography mantle to paint the sound of ABBA on-screen. 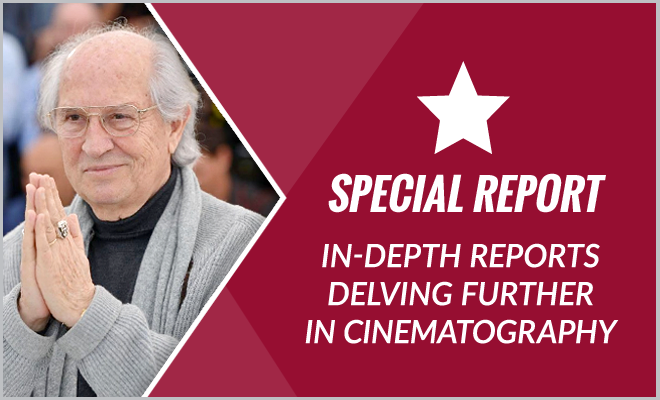 Discover how he differentiated between the modern and ’70s flashback scenes, created a theatrical twist to his natural lighting, and how he worked closely with Gaffers ‘R’ Us inductee Pat Sweeney. 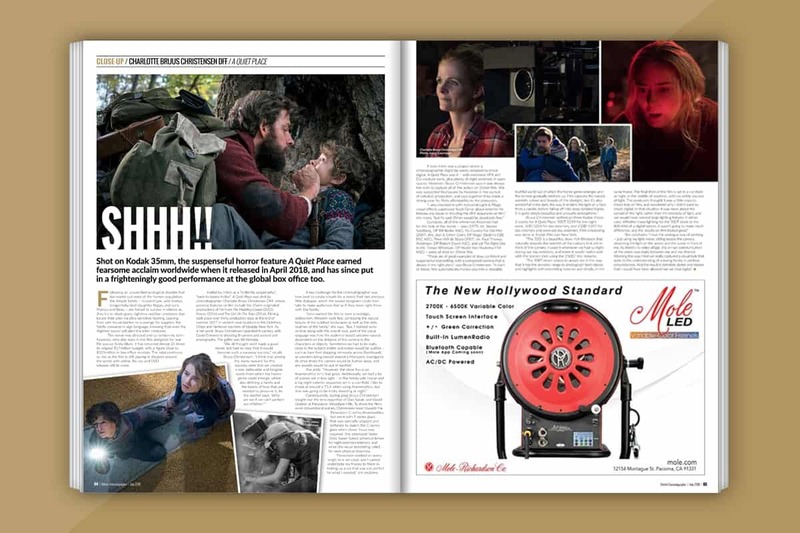 The inaugural ‘Sue Gibson BSC Award’ winner took on the horror genre and shot 35mm film for A Quiet Place – the box office hit in which a family must live life in silence while hiding from creatures which hunt exclusively by sound. 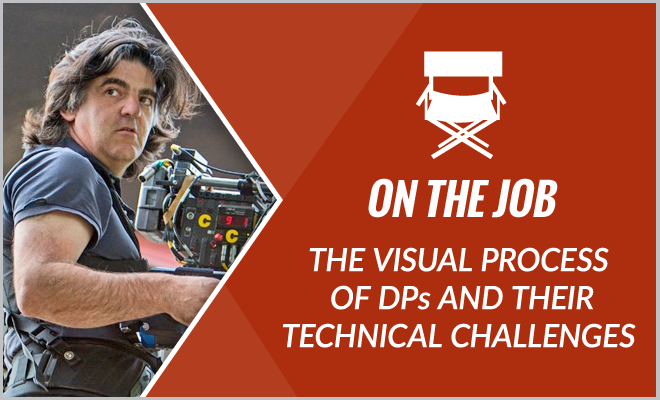 Hear all about her love of the analogue way of working, how she collaborated with Panavision on a specific lens set, and why she believes film is uniquely atmospheric. In an era of significant anniversaries, Panasonic reaches its century this year. 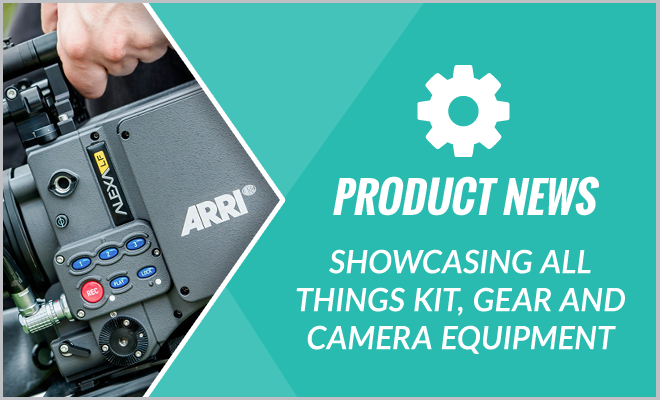 Delve into their history, including their roots under founder Konosuke Matsushita, how they moved into the AV markets, and why their cameras are evolving from capturing natural history to drama and film. 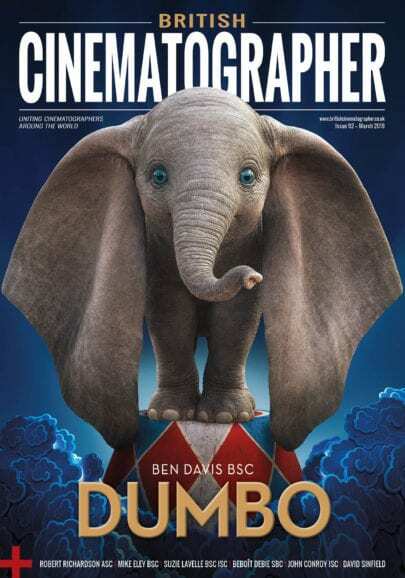 Plenty more soundbites, comment and opinion from productions by Dariusz Wolski ASC, Oscar Faura and John Dibbs. ISSUE 88: AVAILABLE ONLINE* AND IN PRINT** FROM 13TH JULY 2018. 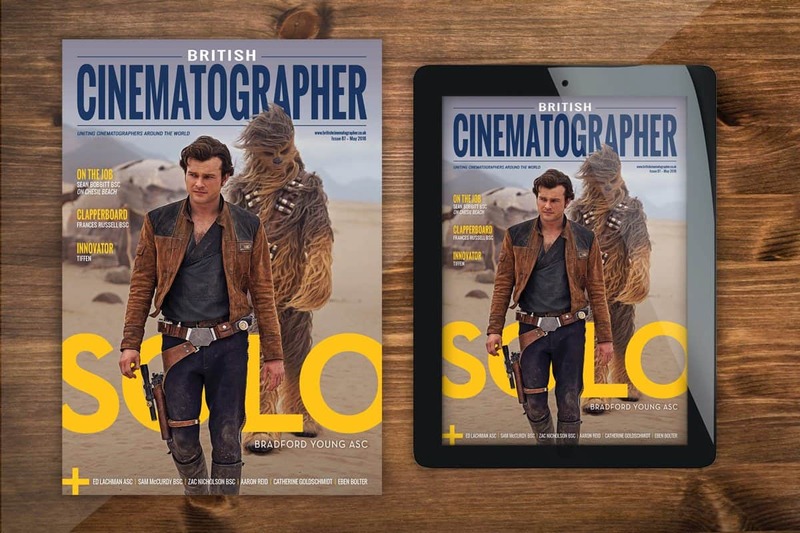 ** Issue 88 will only be received in printed format by those with an active ‘Print’ or ‘Print & Digital’ subscription purchased before 3rd July 2018. 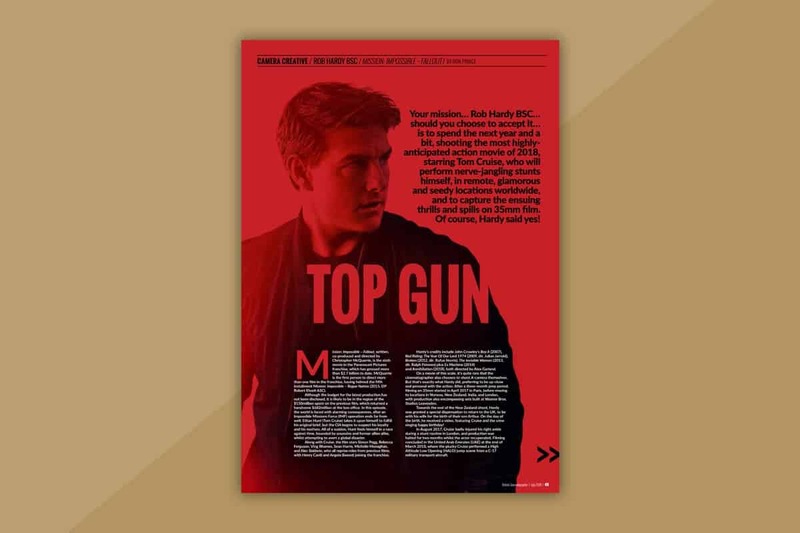 Any new ‘Print’ or ‘Print & Digital’ subscription purchases made from 3rd July 2018 onwards, will NOT receive this issue in print as part of their purchase.